Would you rather use Zelda sword as wallpaper background or Desisnigrating airplane as wallpaper background? None of these. 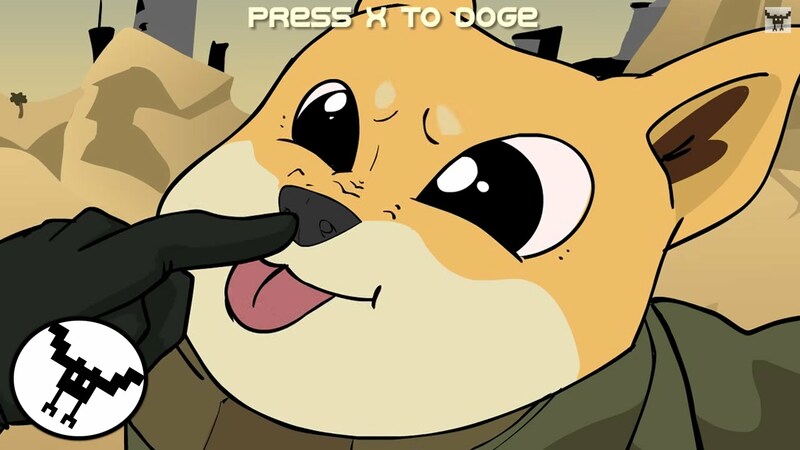 My wallpaper is COD, (Call of Doge). Could you give me an imgur link to that?